My name is Kaitlyn, and I am so pleased that you have found your way to my blog. I am a wife, a homeschooling mom of four, and a passionate follower of Jesus Christ. I am in the middle of walking many journeys right now, all of which has put an urge on my heart to share with you, and hopefully encourage you. Raising a family, homeschooling, health concerns and fostering little ones are just a few of some hard, but joyous journeys my husband and I are walking hand in hand. 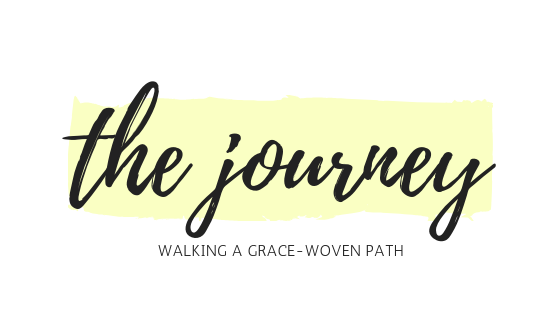 Journeys that even though can be very hard, I wouldn’t trade them for anything, I have found my voice, and I am more aware of God’s beautiful GRACE woven in and out of every one. My hope is, that this is a safe place. And I pray that the transparency and ‘real life’ that I share will encourage you, maybe refresh you or bring you hope – because we all need a little hope sometimes.